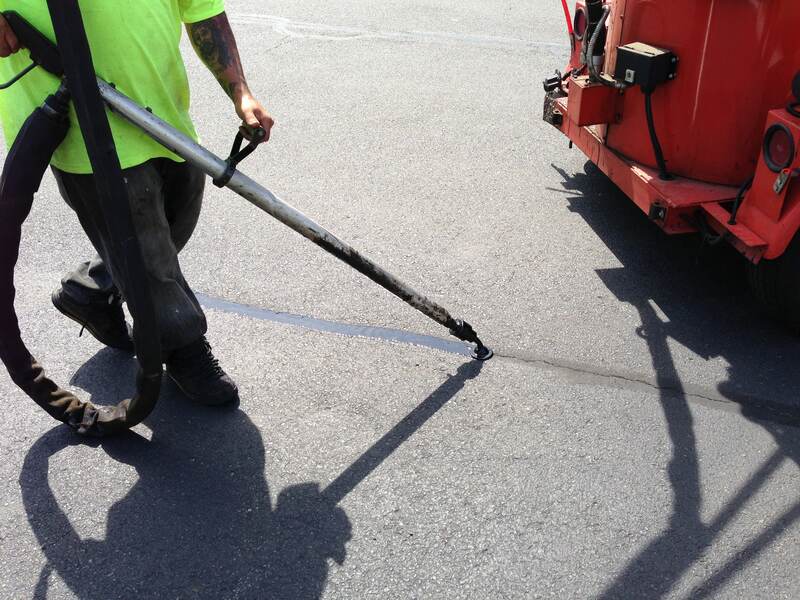 You can extend the life of your asphalt parking lot or pavement, and in many situations with the right maintenance, you can double the surface life expectancy by sealing asphalt cracks promptly. 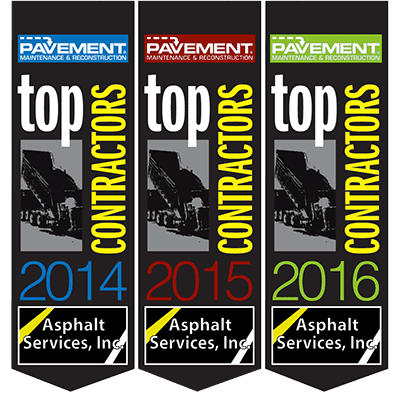 Asphalt Services Inc. uses the highest grade materials available, from parking lots to tennis courts, shopping malls to running tracks. Our professional and skilled crews use only the finest state of the art materials and repair equipment to help ensure your total satisfaction. Your cracks are routed free of debris and grass. The cracks are then filled with a hot melted rubber and finished off with a coat of “Black Beauty,” which is a black gritty sand that adheres to the top of the rubber so it does not stick to tires, feet or any other object that goes over it. 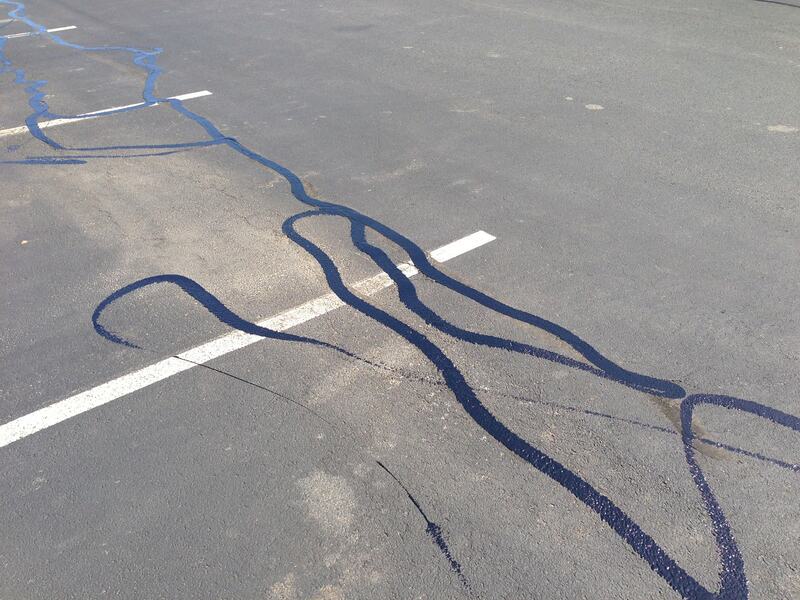 Not all cracks can be filled with crack sealer. Some cracks are just too wide or too deep. Not sure if your cracks qualify? 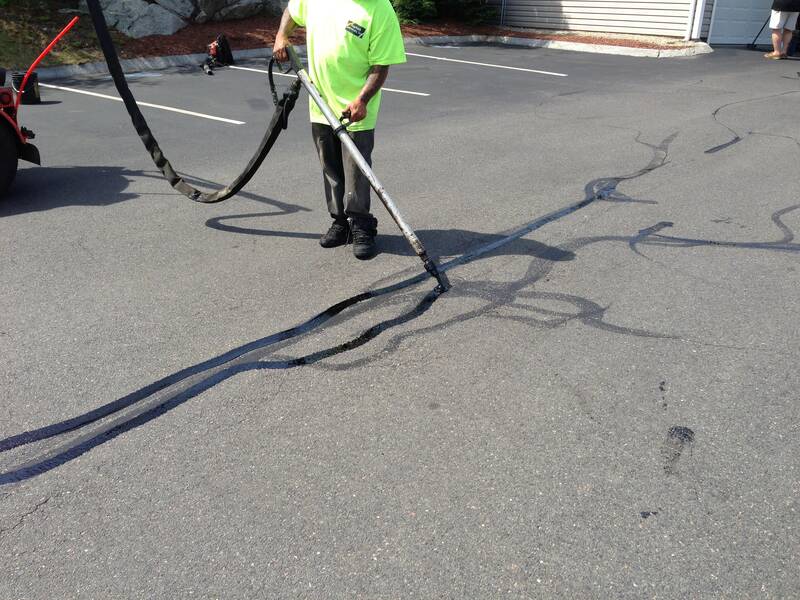 Give Asphalt Services, Inc. a call and we will come out to give you a free no obligation quote on all your crack sealing needs. For additional information, contact us by phone at (781) 938-6800 or through our contact form here.